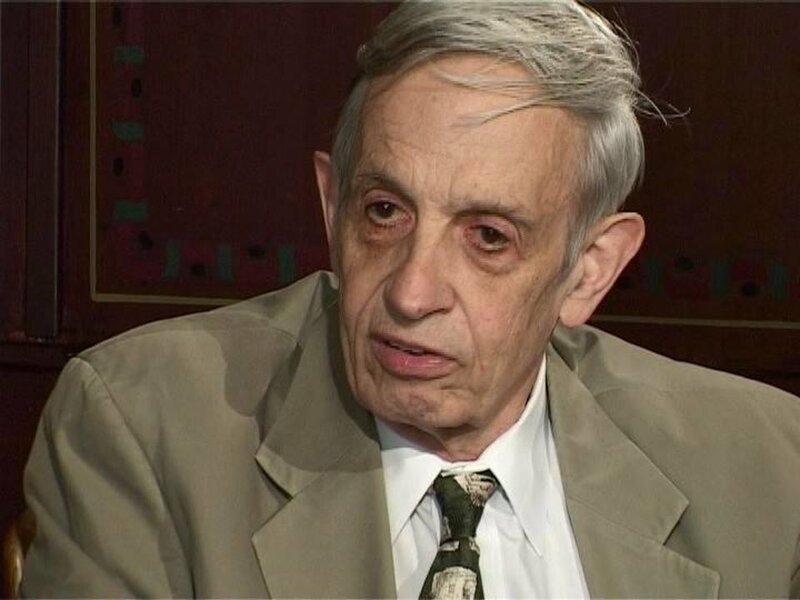 Interview with Dr. John Nash at the 1st Meeting of Laureates in Economic Sciences in Lindau, Germany, September 1-4, 2004. Interviewer is freelance journalist Marika Griehsel. Dr. Nash talks about the impact the Prize had on his life, his talent for mathematics as a child (5:38), the work that gave him the Prize (9:03), gives some advice to young students (13:07), talks about important economic issues of today (15:26), and shares his thoughts about the movie on his life, ‘A Beautiful Mind’ (21:18).